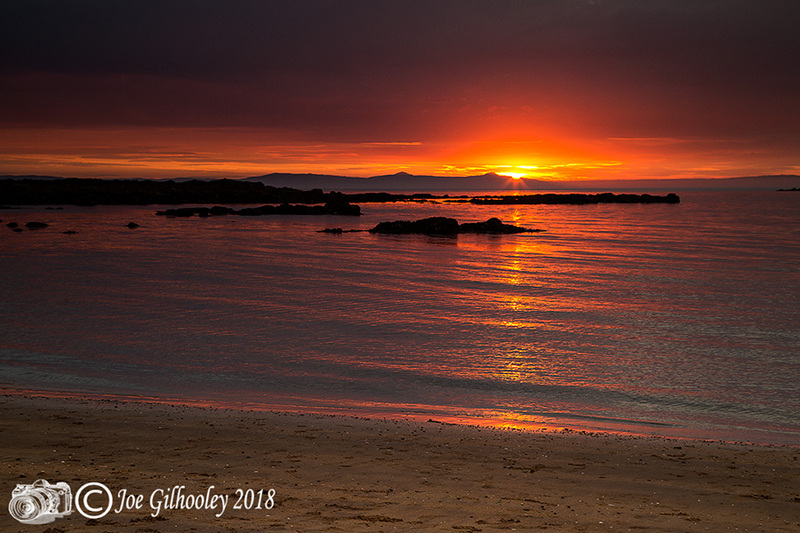 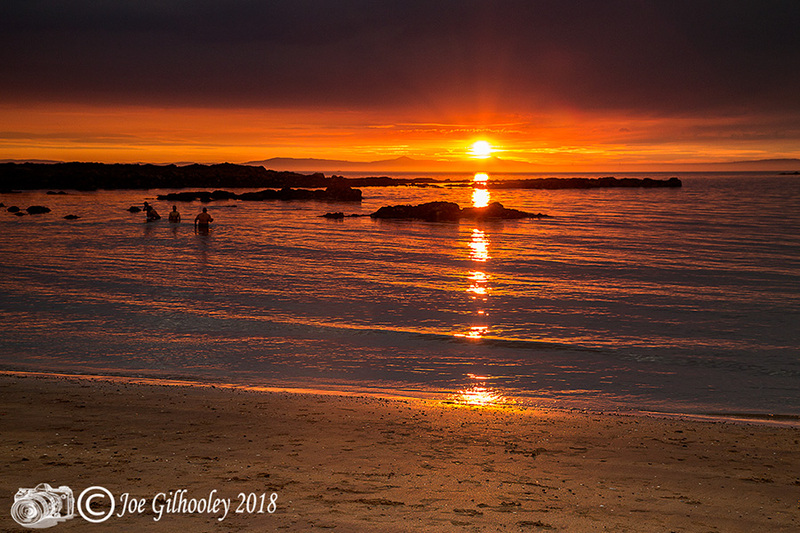 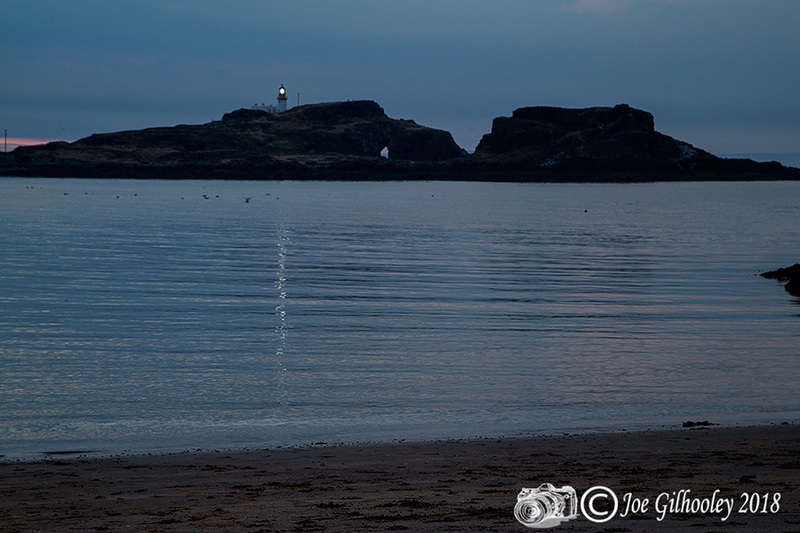 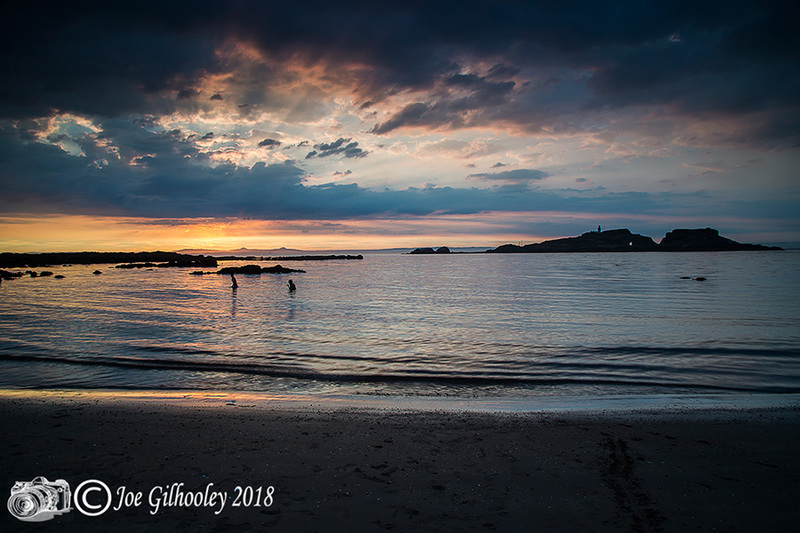 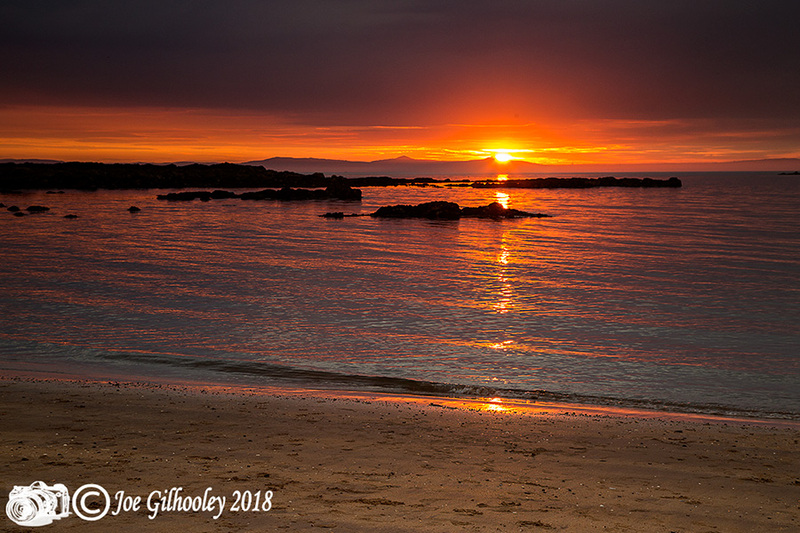 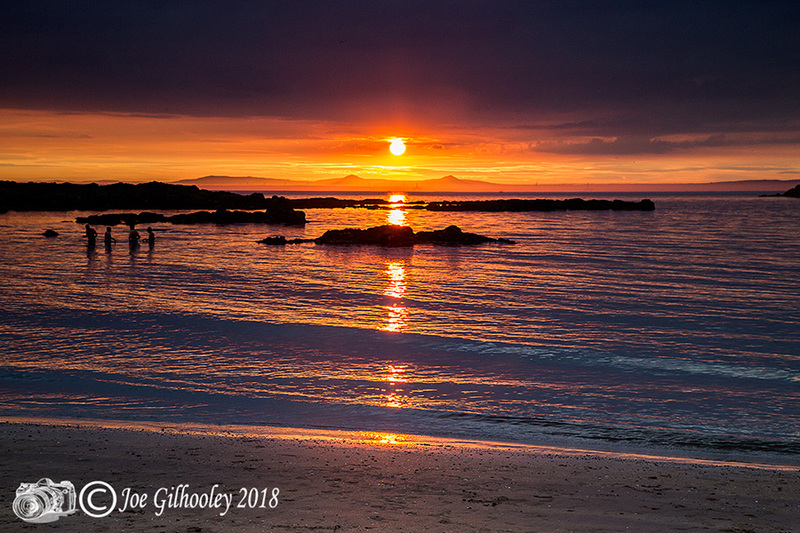 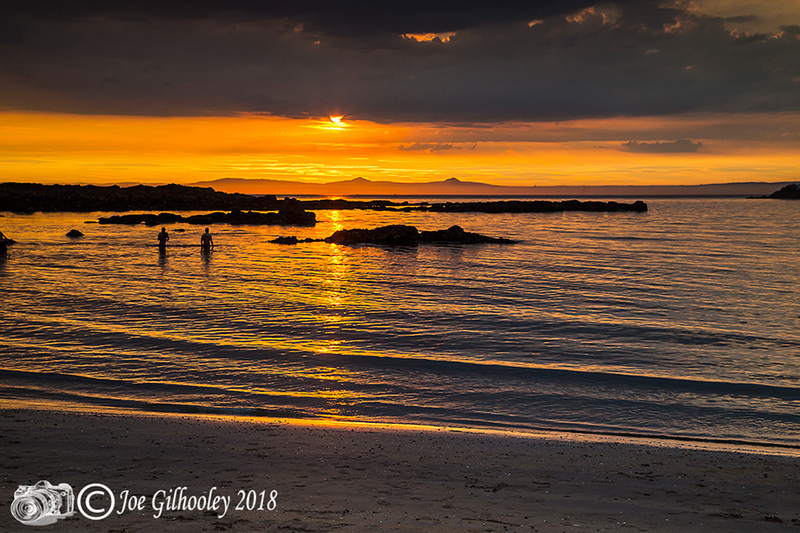 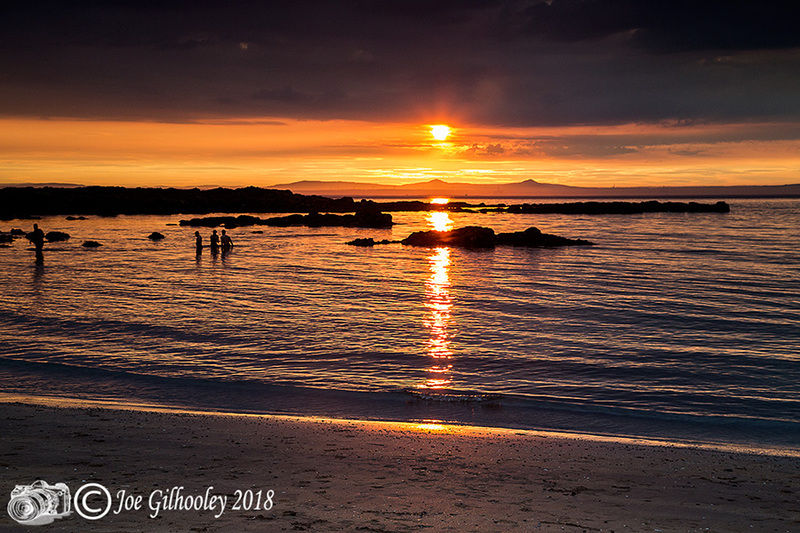 26th July 2018 - Yellowcraigs beach for a sunset. 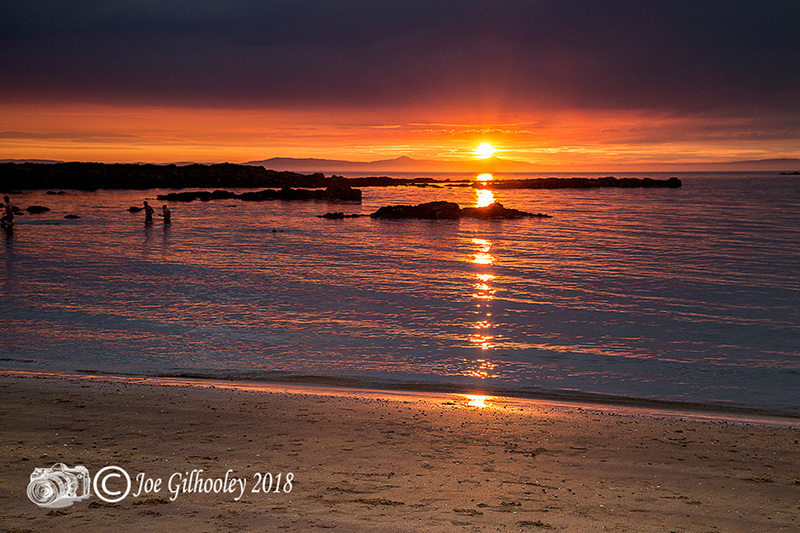 At this time of year the sun angle is just perfect. 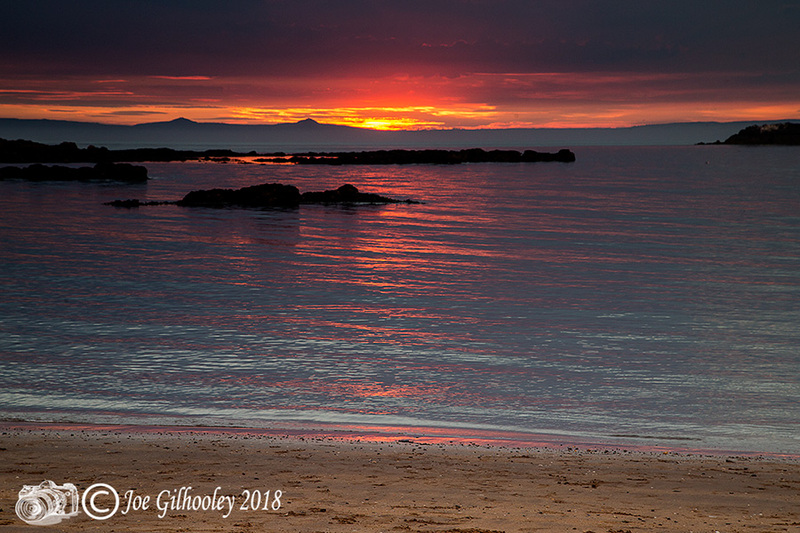 Rewarded with some lovely colours in sky. 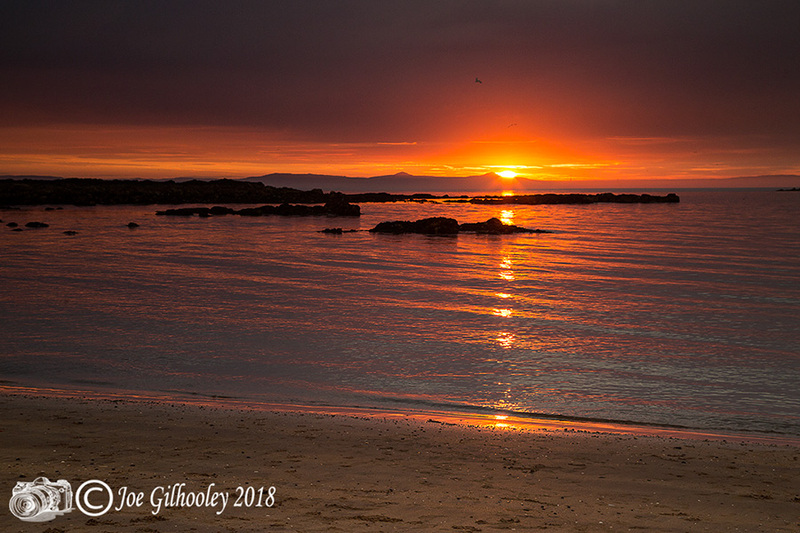 Sunsets fasinate me.